This article is about the guest star. 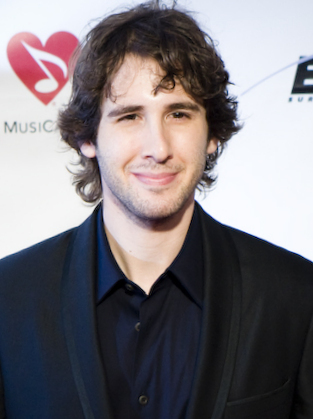 For the character, see Josh Groban (character). His songs "You Are Loved (Don't Give Up)", "So She Dances" and "In Her Eyes" were played in the season 20 episode "Lisa the Drama Queen". Modified on April 9, 2019, at 11:24.